Make Your Team an EPiC Team! We all come to work for a reason. Most people see it as a means to an end – a way to pay the bills. It is easy to get sucked into the day to day activities and to forget that work is much more than a means to an end. There is no work life balance, work is part of our lives, in fact it is a significant part of our lives and whatever the rung of the ladder, we go to work because there are benefits to doing so. EPiC Teams are switched on to who they are, what they want and how their contribution can best serve their organisation. What do you want from your professional life? What do you have to do to make it happen? Who do you have to be? What can you make decisions about? How can you work with your manager to deliver on both the aspirations of the organisation and your own aspirations? These are just some of the questions we will explore that get teams up to their tip-top performance. In order to be the best version of ourselves at work, we need to have the foundations. That means being engaged in our lives, being in tune with ourselves and being able to embrace the differences we see in others. EPiC teams work better together because they understand each other better. Life (work included) is never perfect. We have days when things go well and days when things are not so great. One of the key tools that really helps is the ability to see the bigger picture and to prioritise. 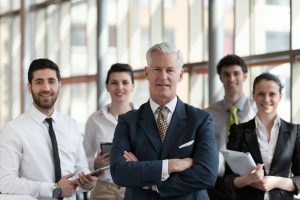 The 3 most important skills that talented employees at any level of the organisation are most likely to have are a) the ability to prioritise b) the ability to work to a system c) perspective. 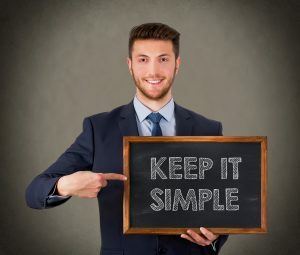 Our unique and proven methods help you to gain these skills in a way that really works for you. Our resources are limited. 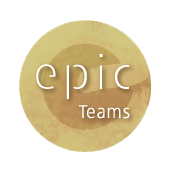 EPiC Teams know which resources they have available to them and how to make the maximum use of what they have. They also know when they need to replenish their resources to ensure there is a plentiful supply in the future. Creativity, productivity, communication flow, energy, focus, physical and emotional strength. These resources run dry unless properly replenished. EPiC teams find ways to deliver the work and replenish – this is serious stuff, delivered in easy to use strategies.